UK air traffic services provider, NATS has awarded Altran the contract for the development of FourSight, a next generation air traffic conflict detection tool. FourSight will be the successor to NATS’ hugely successful iFACTS system. Introduced in 2011, iFACTS predicts an aircraft’s location up to 18 minutes into the future. Potential conflicts can then be easily identified and action taken early to avoid them. As well as the obvious safety benefits, the system has also helped cut emissions and resulted in a 40% capacity increase for some airspace sectors. iFACTS is however only used in NATS’ London Area Control operation, and the ambition with FourSight is to see the benefits of such a tool applied across the NATS en-route operation at Swanwick and Prestwick centres. Tim Bullock, NATS Director, Supply Chain said: “NATS is investing heavily in the replacement of our current operational systems with modern SESAR compliant technology that can offer airspace users increased safety, more network capacity and maximum opportunities for fuel efficient routes. 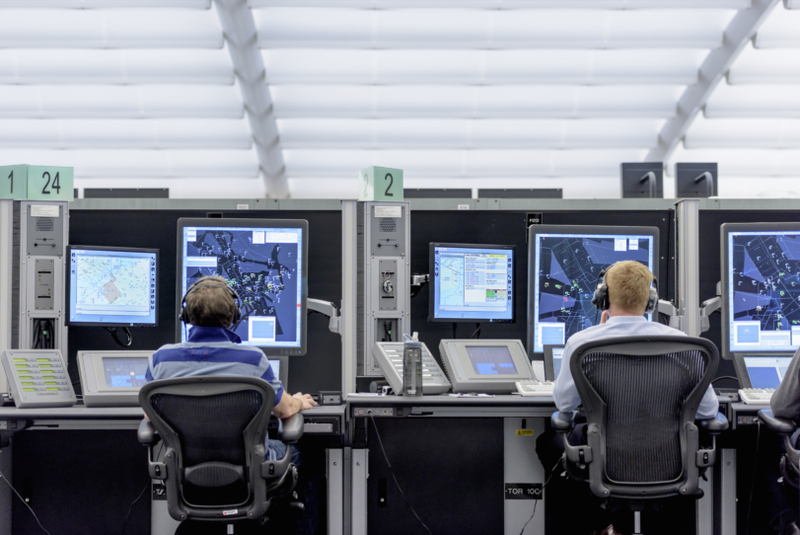 The work on FourSight will complement what Altran has been doing with NATS to develop a state-of-the-art new Strategic Human-Machine Interface for its controllers, with the aim of having a common interface across all positions at both Swanwick and Prestwick.